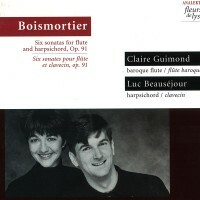 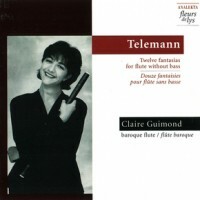 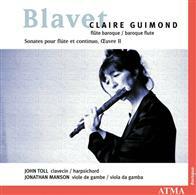 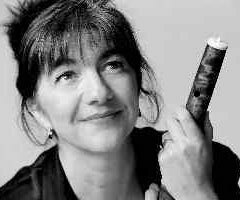 Claire Guimond is a leading baroque flautist, recognised first in Canada and now well established on the world scene. 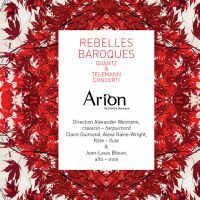 She is a founding member and artistic director of the Arion Baroque Orchestra, with which she has frequently toured in North and South America and Europe. 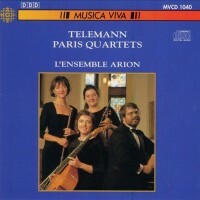 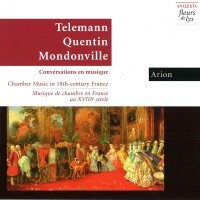 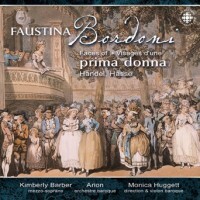 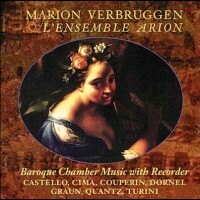 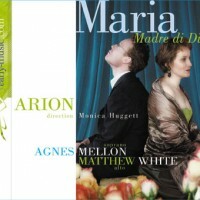 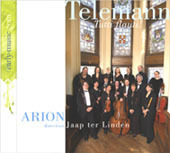 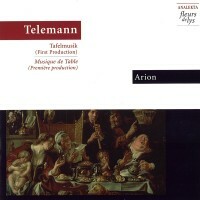 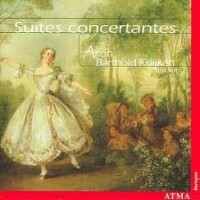 She performs regularly with Tafelmusik, features in radio and TV broadcasts and plays at many festivals in Europe and North America, performing under such distinguished conductors as Ton Koopman, Andrew Parrot, Barthold Kuijken, Jordi Savall, Nicholas McGegan, Philippe Herreweghe and Bruno Weil. 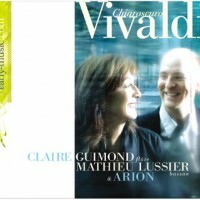 Ms. Guimond has an extensive discography of over 30 recordings distributed internationally. 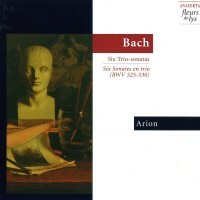 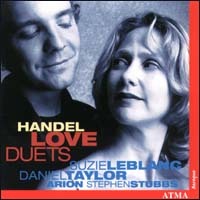 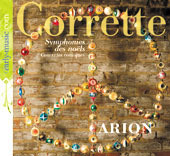 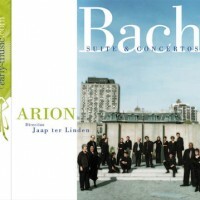 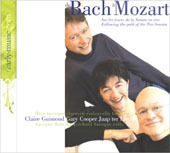 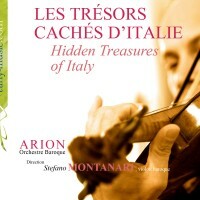 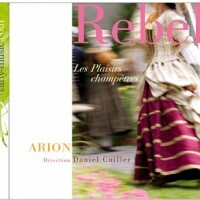 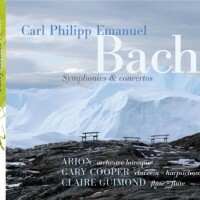 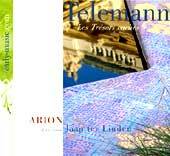 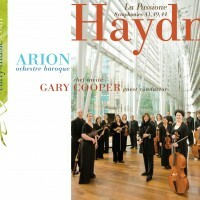 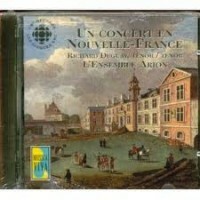 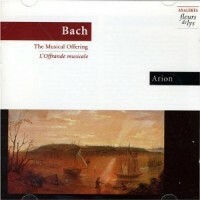 As well as Arion, these feature harpsichordists Gary Cooper and Luc Beausejour, and cellist Jaap ter Linden. 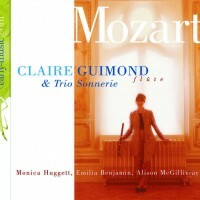 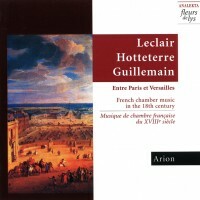 Claire Guimond is a member of early-music.com, a site devoted to the promotion of some of the world’s finest early music musicians. 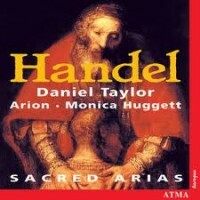 View Cart “VIVALDI – Chiaroscuro” has been added to your cart.